Yesterday I wrote about George Washington’s habit of taking time to reflect (click here to be taken to that post). I learned of his habit during a program entitled Washington the Warrior that aired on the History Channel this past weekend. In today’s post, I want to point out another remarkable trait of George Washington. 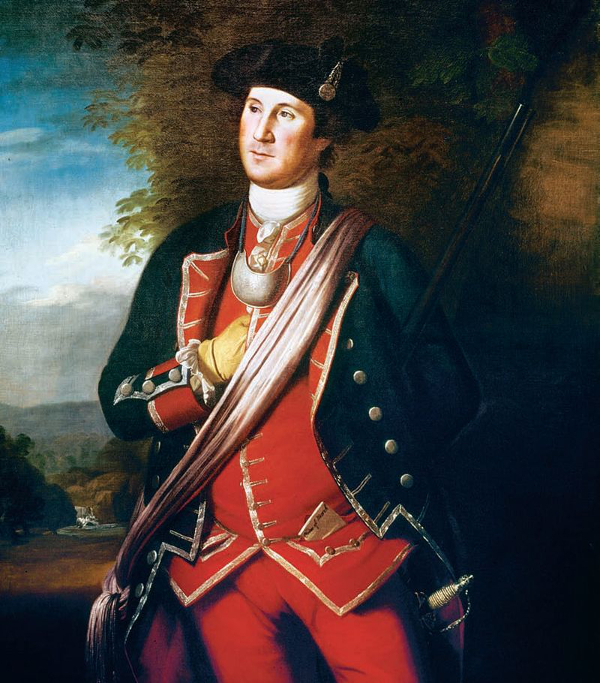 When he was a young man, George Washington’s fondest dream was to be a high-ranking officer in the British army (remember this was before the Revolutionary War and being an officer in the British army was a common dream for many young men). Washington was on his way to achieving this goal when he was met with a disaster that was brought about because of his lack of experience and knowledge. It resulted in him resigning his commission. 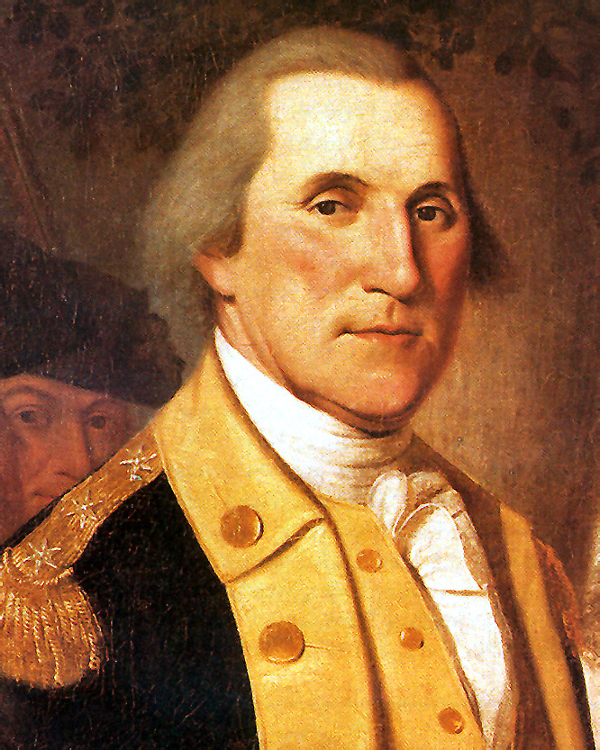 As the experts pointed out, this catastrophic failure would have destroyed other men, but Washington was ruthlessly honest with himself and, instead of being humiliated, devised a plan of self-improvement so that he could still achieve his dream. His brutal honesty helped him see where the shortcoming was–his inexperience and ignorance of military strategy and tactics. His brutal honesty showed him very clearly what he needed to do to correct the situation. His brutal honesty helped him stay focused on his dreams and goals. Your homework today is to make the time in your busy schedule for honest self-evaluation. Which projects have you been giving a ‘lick and a promise’ to that deserve your full attention? What tasks have you running around like a crazy person when you could delegate them to someone who’s better able to handle them? What should never have been on your plate in the first place? Answer these questions then make the changes. Remember that changes are the same as steps: break them into small pieces and little parts. Break those into tiny bits and jots, small enough that they’ll fit into your schedule and fly under the radar of your resistance. Then do them! Previous PostTips from TV: George Washington and The Importance of ReflectingNext PostTips from TV: What is Ruthless Self-Assessment? Really good questions that will lead to greater clarity in my life. What needs my full attention…what needs to be delegated…what doesn’t even belong on my plate?im going to ponder these questions. As Anthony Robbins says, if you want quality answers, ask quality questions.